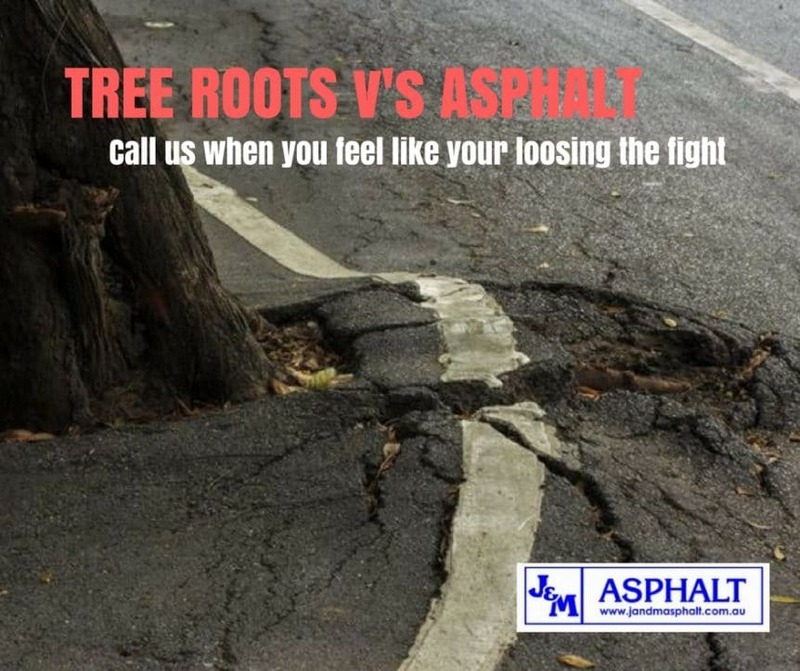 Tree Roots v's Asphalt - Why trees invade asphalt and what can be done to fix it? Why trees invade asphalt and what can be done to fix it? There is no doubt that trees help create beautiful suburbs. However, when they are planted too close to driveways, road and pathways they can cause some serious damage to the road surface. 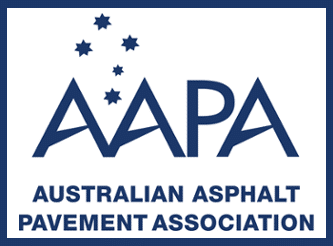 So why do trees invade asphalt surfaces given how plant unfriendly the environment is, and what do we do if we already have a tree v’s asphalt problem. We are becoming increasingly aware of the importance of trees and green scapes in our urban environment. The green environment impacts on how we feel about a suburb and can affect the property values as treed suburbs are more desirable. So what’s going on underground? Too often we are planting our trees in cramped planting pits with poor subsoil. The compacted nature of our driveways, roads and pathways means that trees will seek to establish more surface roots in order to find water and nourishment. This seeking will send roots out under road surfaces causing the surface of the road to rise and create what is commonly known as ‘road heave’. Anchor roots function as a structural element to the tree and hold the tree in place in the soil. Fibrous roots (or feeder roots) are roots that intake nutrients and usually grow in the top layer of the soil. These root systems can be directed lower to avoid damage to paved surfaces. However, it requires appropriate irrigation and aeration ensuring the required nutrients are reaching lower levels. Unfortunately, many of the large trees currently growing in and around our streets have been there many years and may have been worked into the original road system rather than being a recent addition. Developers and planners alike are now more aware of what species of plants and trees work better in urban environments. At J&M Asphalt we use and recommend 900 – 1200mm deep tree liners to ensure the feeder roots are contained and directed deeper under the road structure. We still have many long established green residents that require attention when the asphalt around them starts to feel the effect of their root system. What is the process of removing feeder roots and re-establishing the road surface? 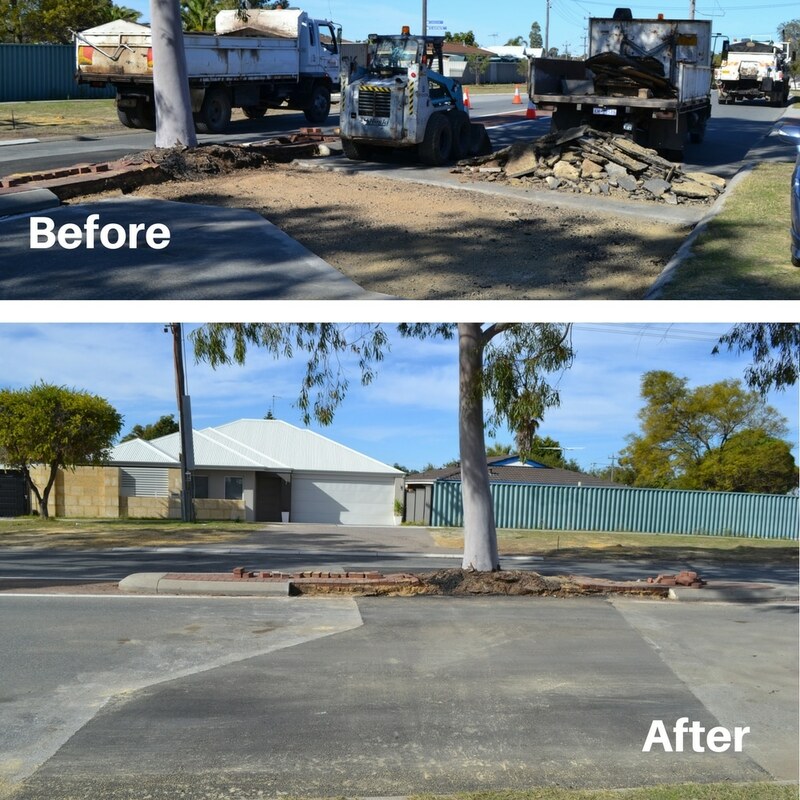 J&M Asphalt was recently awarded the contract to repair the tree root damage throughout the City of Stirling. This involved the excavation of the affected area to a depth of 200mm. We also reinstated the kerbing. The result, a once again smooth, traffic-able surface. The contract also included traffic management and reinstating road markings where required.